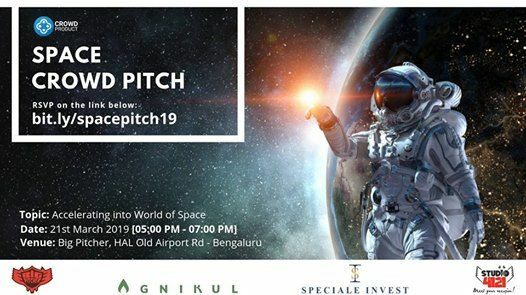 Promising Startups in the Space Technology space will present their solution to a curated audience comprising of startup peers, investors, industry leaders, scientists, academia and others from the innovation-led ecosystem. Each presenter will have 7 minutes + 3 minutes Q&A. The audience will also be sharing their inputs and if they would like to connect with the presenter or any other organisation. 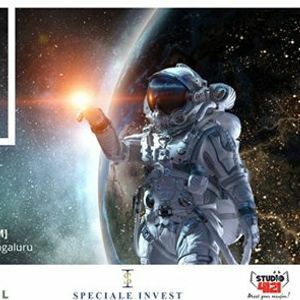 RSVP on bit.ly/spacepitch19 & you will receive a confirmation email with other details.